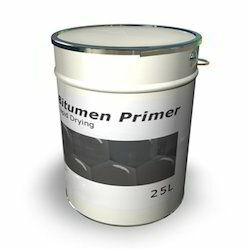 Our range of products include solvent based bituminous primers and bitumastic primer. 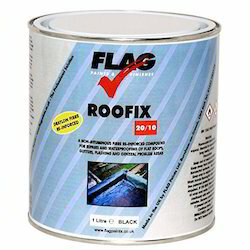 Our company is well known in the industry for the manufacture and the export of a high quality of Solvent Based Bituminous Primers which are high on demand and they are used on the surfaces which require water proofing. These primers are made in accordance with the international standards of quality and they are available to the clients at very reasonable rates in the market.